Need a life coach, public or corporate hypno-speaker, or entertaining hypnosis demonstration for your next event? Contact Marge Perry, owner/ Master Hypnotist, Inspire Hypnosis in Redding, CA for more information about her hypno-speaking and consulting services. Discover the many ways hypnosis can make your event special and increase productivity for all who attend. Fun, informative and educational. 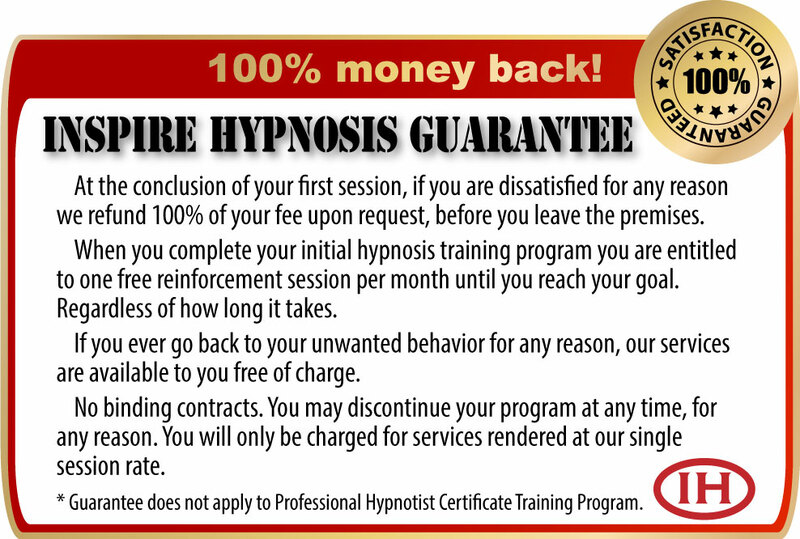 Hypnosis feels good and is a valuable asset to all who use it. I have been consulting on several levels for many years. From very personalized life coaching to my daily one-on-one hypnosis sessions. I offer my services as a public and corporate speaker. My speaking topics are interesting, practical and fun. 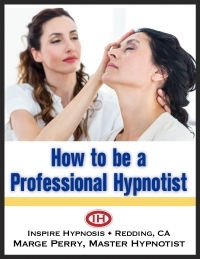 I demonstrate how hypnosis can increase personal productivity significantly. I also present an ethical entertainment hypnosis demonstration using members of my audience. When you need real guidance in your personal life, or need a speaker or hypnosis performance for that special event, I am here if you need my help. See the following pages on this site for more detailed information about the consulting services I offer.